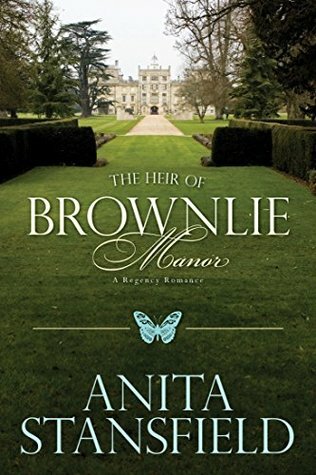 The Heir of Brownlie Manor by Anita Stansfield. Audience/Genre: Adult, Romance, Regency, Clean Read. Publication: July 1st 2016 by Covenant Communications. After a medical discharge from his duties in the Napoleonic War, Thomas Quincy Fitzbatten has returned home. Disoriented, burdened by guilt for his wealth, and disillusioned with life's injustices, Thomas longs for a chance to make a difference in the world. But he keeps himself a mystery to those around him, and another motive for his charity gnaws at the back of his mind: to seek redemption from the traumatic demons of war. 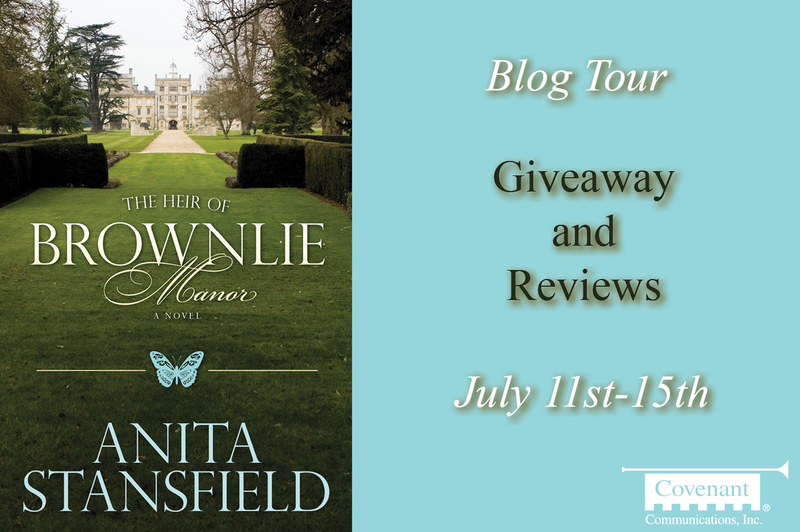 Then everything changes at the arrival of Ruth Dawson, the niece of Thomas's butler, a stunning woman with a secret of her own. Thomas graciously offers to assist Ruth in her predicament, but a surprise instinct prompts Thomas to handle the case a little more personally—through marriage. 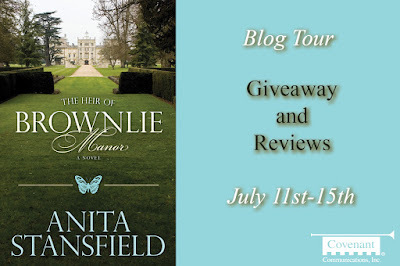 As their love blossoms, it appears that all will be well—until Thomas receives a mysterious letter from an old friend in trouble, compelling him to the rescue. But what will Thomas do when nothing is as it seems? And why can't Ruth shake the feeling that her destiny is intertwined with Thomas's in a way they could never have imagined? I can always count on Anita Stansfield to make me cry, think and feel many things. Her books are full of symbolism. This book is no exception. This is a book with Christian themes. They express gratitude often and are thankful that the other was brought into their life. Thomas is weary after fighting in a war. He is home after a medical discharge and feels a need to do something with his life and he feels lonely. Then when Ruth comes swiftly into his life, he feels blessed. Ruth is the butler’s niece. She is pregnant and unwed and her mother has turned her out. While making arrangements for her to go to a place for her confinement and await someone to take her baby for adoption, he feels a strong pull towards her. Before she goes, he decides to marry her. Their marriage will be all that marriage is supposed to be whenever Ruth tells him it is okay. In the meantime, they both decide on honesty and talking will help them get a good start on marriage. Thomas’s parents are very loving and have taught him well. He is of social status but has never been attracted to any of that lifestyle. He and his family have a family attitude with the servants. 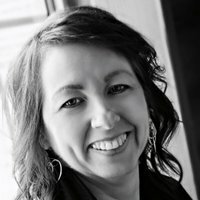 Ruth feels comfortable and with time they have an amazing start to their marriage. The writing makes me visualize such love, tenderness and honesty. But there is another story building from the beginning. And when I thought I had it all figured out, I was only partially right and there were some twists to it. I felt the action and I felt myself on the edge of my seat reading it to the end in one afternoon. I have always loved her stories and the messages she puts into it. There are always a married couple with obstacles we all have and the love, respect and honesty that is needed in being a great marriage. I always walk away feeling good and with something to make my own marriage better. Not that that is her purpose in writing but that is what it does for me. I will always read her books and this one is one of my favorites of hers as it also has to do with all that the word family encompasses and what compassion can do. I highly recommend it to anyone!